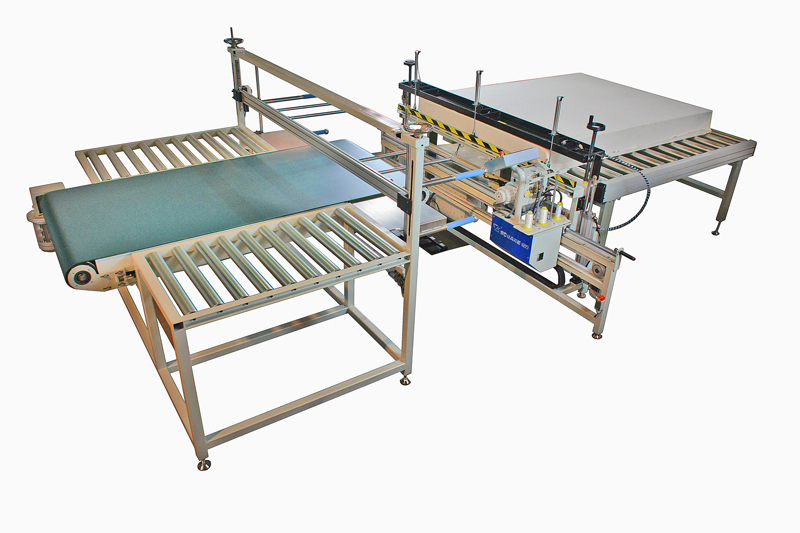 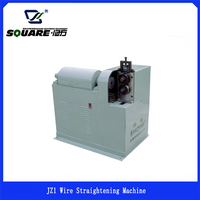 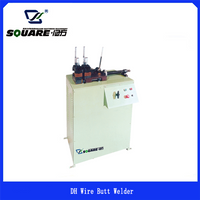 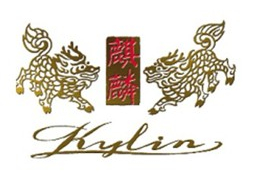 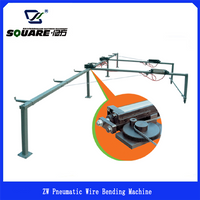 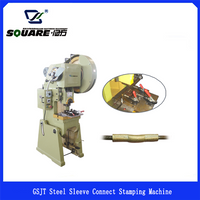 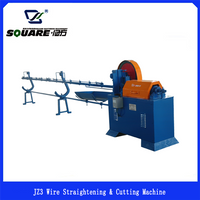 This machine is mainly used for the edge-folding process of fire-proof sheath opening. 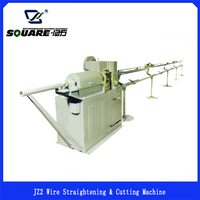 This machine is mainly used for the edge-folding process of fire-proof sheath opening. 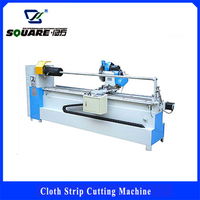 The machine is mainly composed of sponge pre-pressing device, fire-proof yarn sheath opening pressing device and automatic walking edge-folding device. 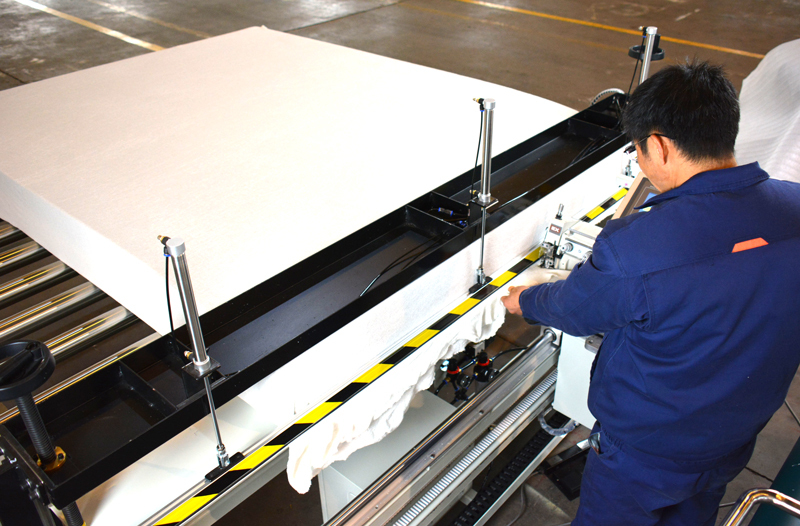 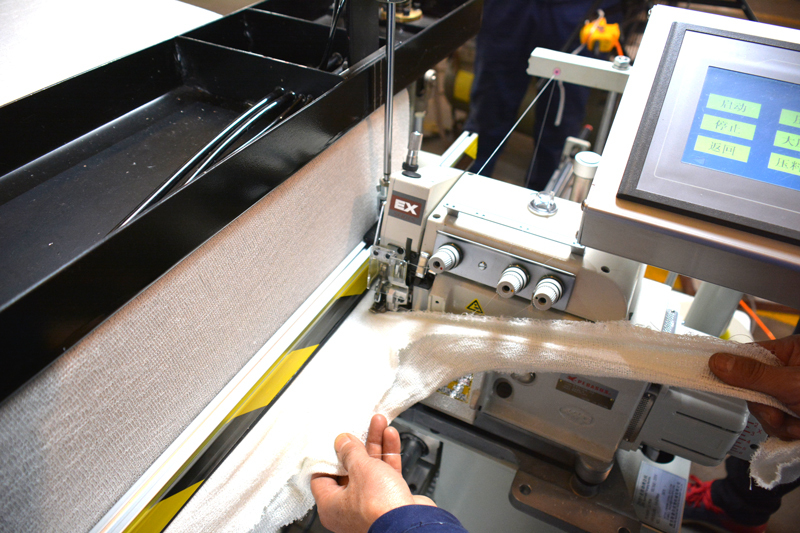 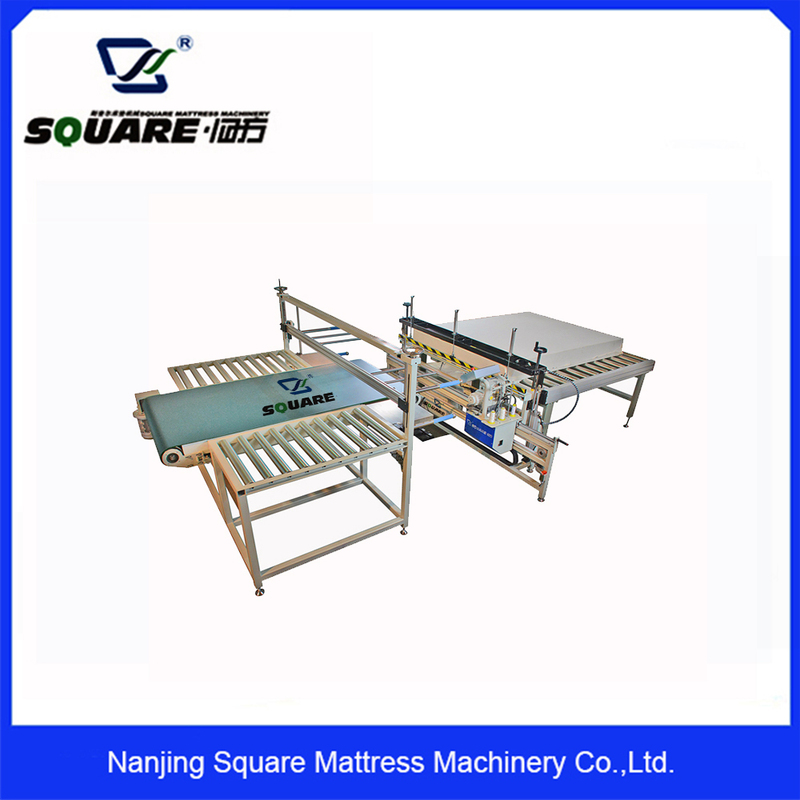 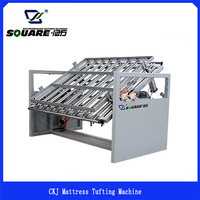 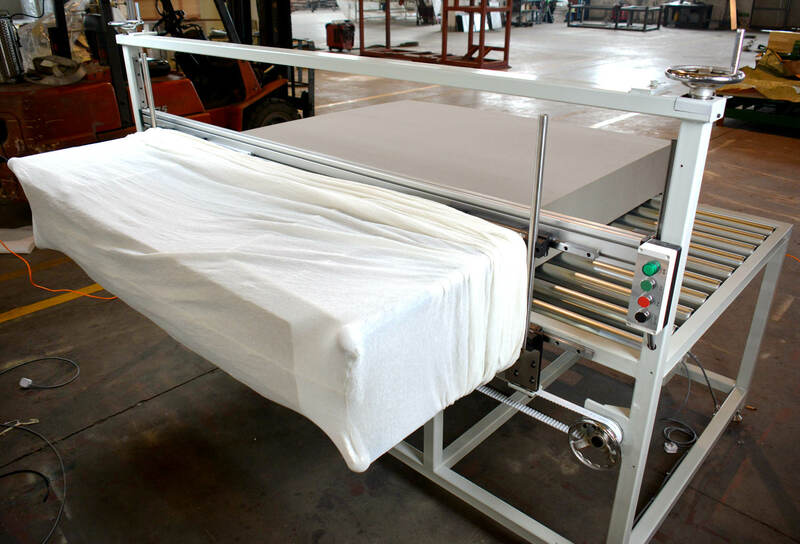 The machine adopts a small mouth sewing machine with automatic thread cutting function, with automatic walking function and various pressing devices,which can make the sponge bed core more full and beautiful after sealing. 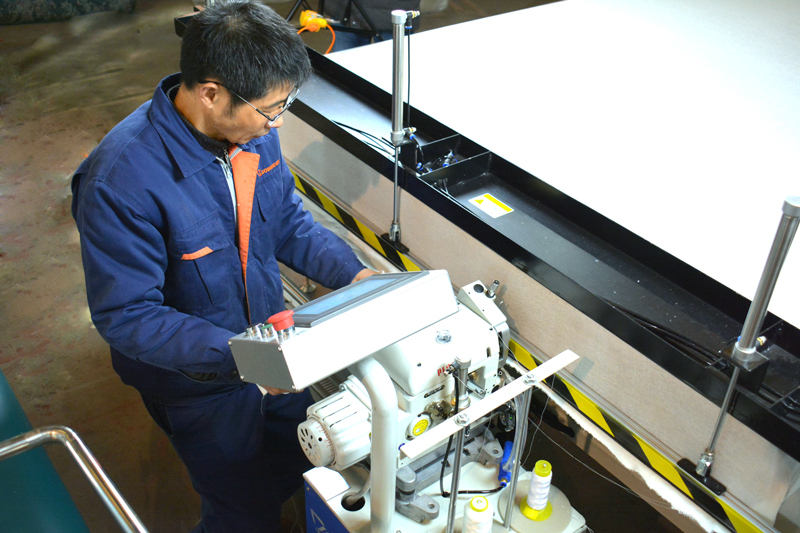 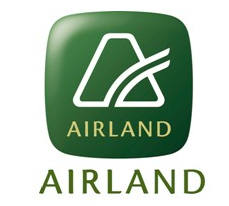 improve the operability and efficiency of the process.